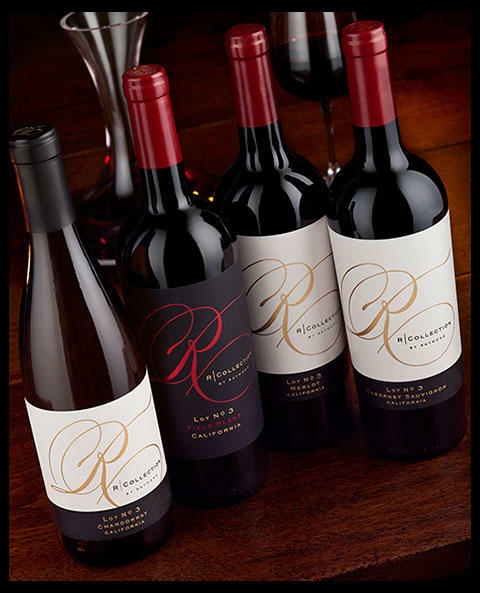 R Collection offers California wines that deliver exceptional value and great quality wines for everyday enjoyment. The Cabernet Sauvignon is referred to as Lot 1 to represent the first generation of five generations of winemaking. The Merlot is referred to as Lot 2 to represent the second generation, the Chardonnay is referred to as Lot 3 to represent the third generation, and of course, our Lot 4 Sauvignon Blanc is named after the fourth generation. Our Lot 5 Field Blend, named after the fifth generation, is a unique wine made from five core varietals including Cabernet Sauvignon, Merlot, Syrah, Petite Sirah and Zinfandel. Click here to find these wines near you.